Hood by AIR Fall 2013: BOY CHILD. 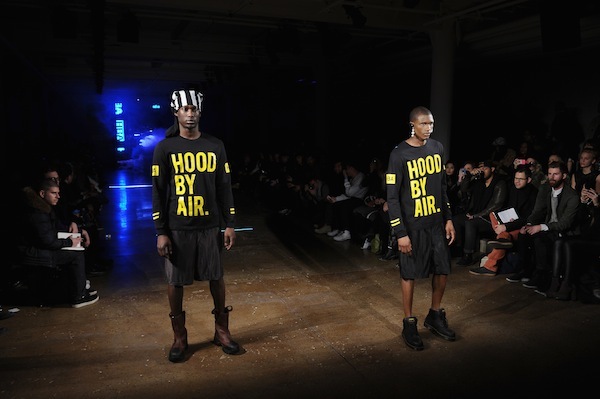 Shayne Oliver’s Hood By Air debuted its Fall 2013 collection today at Milk Studios. Check out who stepped onto the runway with the show’s final look after the turn!